Time for some fun in the sun with your family and friends. 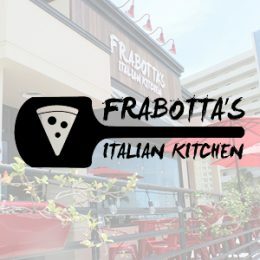 Coming in from out of town? The beach is full of activities come stay in play. Bring your BOAT (afforadable storage and boat ramp at Madeira Beach Marina). 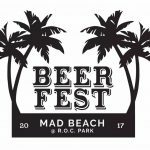 June 3-4th – Madeira Beach Triathlon – This venue provides a great location for one of Tampa Bay’s best sprint triathlons supporting both youth and adult events. 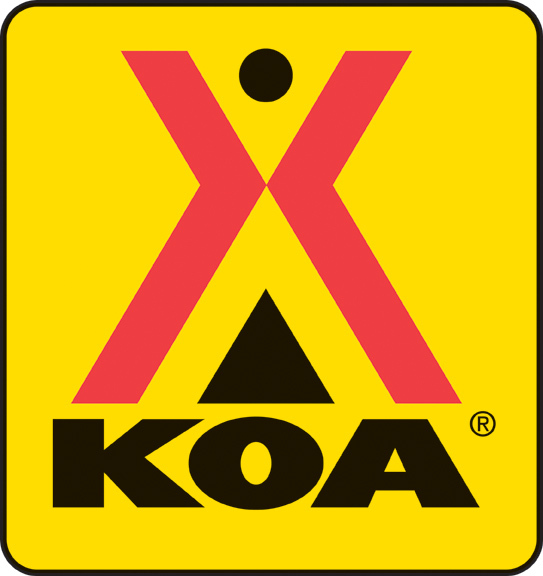 This race has been noted as one of the “Do Not Miss” events of the year. Space is limited to 600 athletes; sign-up now and experience a great family weekend of racing and relaxing on Madeira’s white sandy beach! 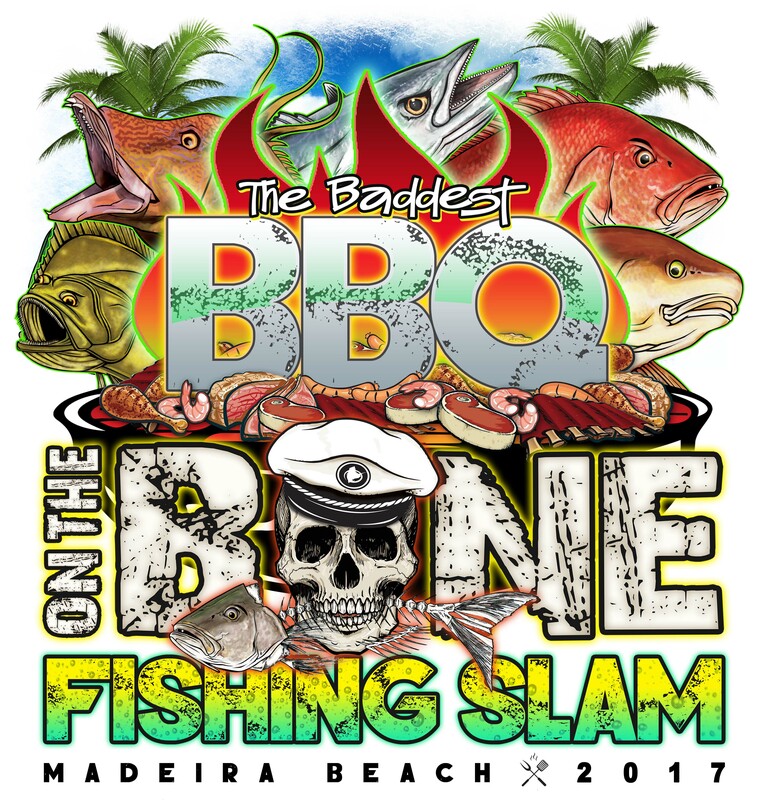 June 8-10 – Bone & BBQ Fishing Slam – We’re MAD about fishing and barbecue! This 3-day event includes an adult and kids fishing tournament, a BBQ festival, live music, marine and art vendors, a mini boat show, a Kids Zone, raffle prizes and more! 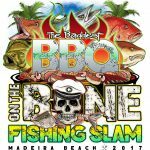 Register online to participate in the fishing tournament or the BBQ competition, or just head to the Madeira Beach Rec Center to enjoy the festival (5-11 p.m. on Thursday and Friday, noon-11 p.m. on Saturday). Admission is free. June 9th – Kid’s Fishing Rodeo – This event is part of the BBQ and Fishing Slam event. It is FREE and for kids of all ages up to 18. The first 250 kids will get FREE Fishing Rods! June 11th – Grand Opening Beach Bash – Saltwater Destination is ready to roll out the biggest beach party there ever was. Beach Activities all day including Boho Sumo Wrestling, Mechanical Shark Rides and raffle prizes. Held at Archibald Park and starts at 11am. June 16th – Sunset 5K #1 –Madeira Beach is known for incredible sunsets. Each Friday evening of the Madeira Beach 5K Sunset Series, runners will take to the sand at John’s Pass Park and enjoy the famous, breath-taking views. Post race party at Hooter’s John’s Pass. 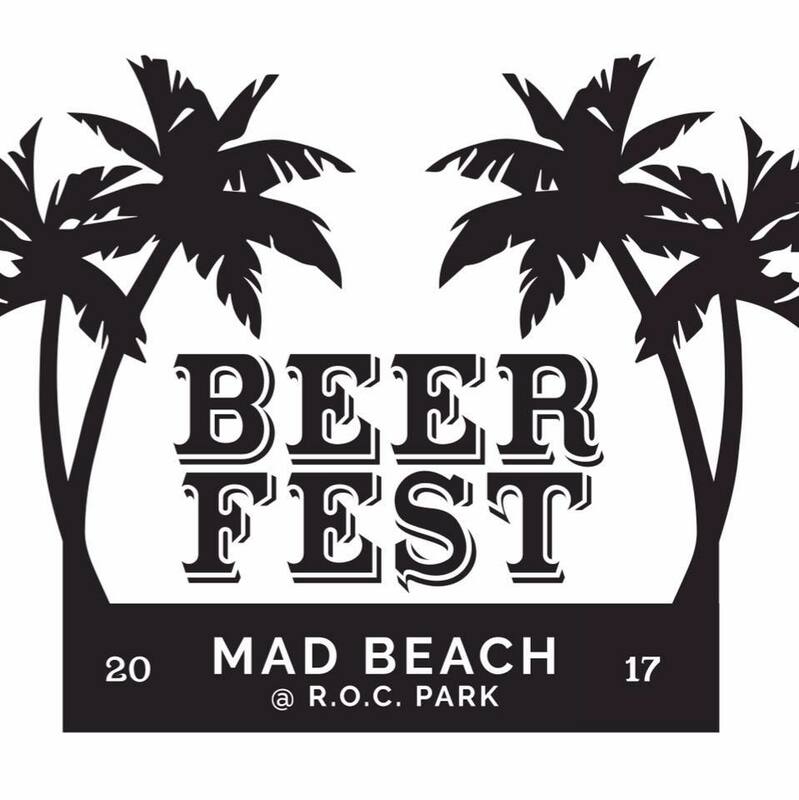 June 17th – Mad Beach Beer Fest – Join us for the first edition of the Mad Beach Beer Fest at R.O.C. Park. Proceeds from the event go towards the completion of a Kids Fishing Pier at R.O.C. Park. R.O.C. Park was built 3 years ago to provide a place for families to honor their loved ones who have passed away. We currently have over 200 children memorialized throughout the park. Together R.O.C. Park along with the City of Madeira Beach have decided to build a fishing pier which will provide the opportunity for other children based organizations to host events such as “learn to fish” programs. We look forward to allowing children the opportunity to learn about the beautiful waters we are lucky enough to be surrounded by. 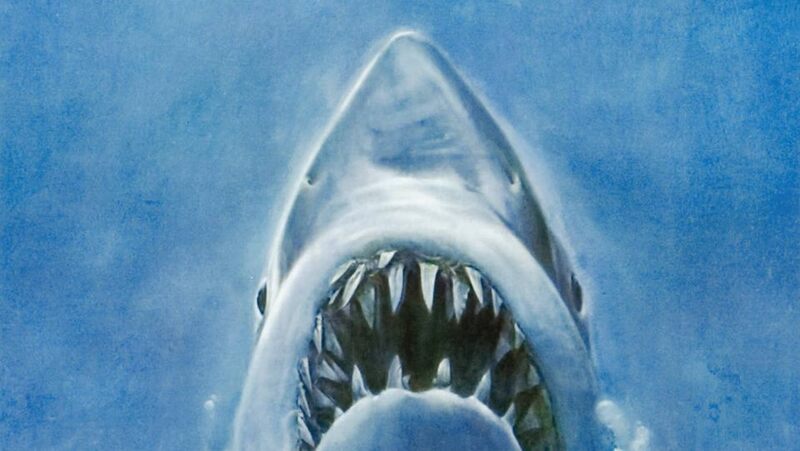 June 30th – Movie Night on the Beach – Jaws – Join us for our second annual free showing of JAWS. We welcome viewers to bring floats and watch from the water if you dare! Join us at the Snack before the movie starts to enjoy BOGO Landshark – $3 and live music. The movie will start after sunset. Chairs rentals available with Saltwater Destination Parking and beach rules apply.